Maximize the efficiency of your energy partners. ekogrid helps ESCos to easily monitor and maximize the efficiency of your energy partners in real-time. Ready to have energy efficiency you can bank on? Get the most out of your EnPC. 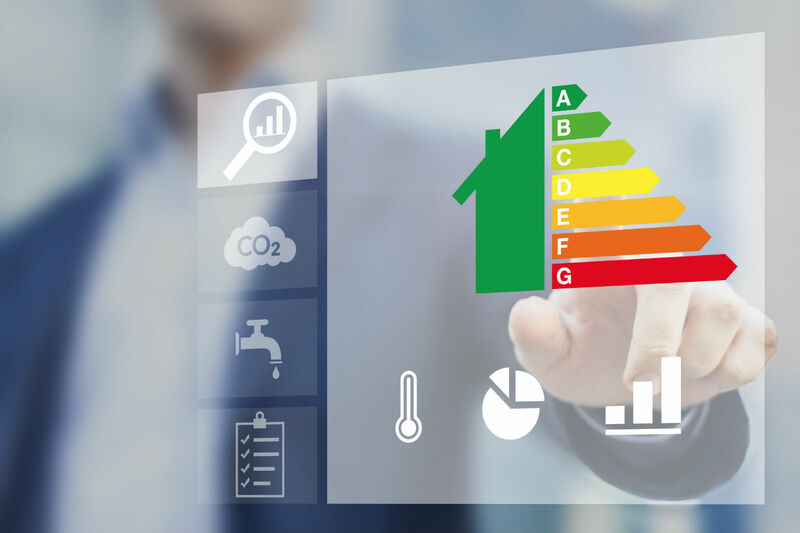 Your Energy Service Company needs to monitor what is happening with your industrial customers, to ensure the terms of their Energy Performance Contracts are being met. ekogrid is the perfect solution to confirm the investment capital of an ESCo which is generating a return on your customers’ energy efficiency savings. We provide you dashboard tools, graphs, and automated reports that give you a precise snapshot of energy expenditures and savings at any given moment. ekogrid also sports a powerful Measurement & Verification tool (IPMVP protocol compliant), to streamline Energy Performance Contracts and any other projects where energy savings need to be proven. At the same time, customers of ESCos can get the monitoring and real-time diagnostics to assure that their systems are working properly and efficiently—and if assets are underperforming, we give recommendations for corrective actions before problems get out of hand. Moreover, we give ESCos the ability to partition part of their ekogrid installation with their customers and to share public-facing data that can be useful for investor relations or to demonstrate positive environmental impact.